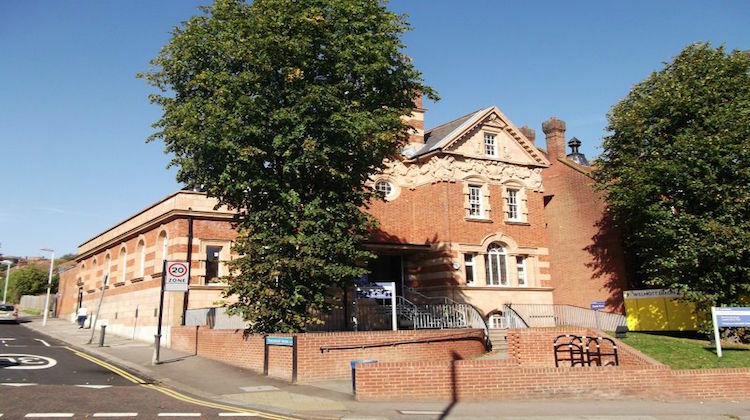 Plans to sell Forest Hill Library in Lewisham to a private contractor will now go ahead, after an announcement at a Lewisham council meeting earlier this month. 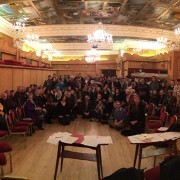 This comes after local residents hit out at plans to axe the library’s budget last year. Eco Computers, which already runs former Lewisham Council libraries in Grove Park, Crofton Park and Sydenham, will purchase the library building and will be responsible for building maintenance, but the council insists their duties won’t go beyond that. Sydenham Assembly Councillor Chris Best said the sale, for an undisclosed amount, will help cut costs while maintaining the efficiency of the library services. Forest Hill Society chairman Michael Abrahams said: “Forest Hill is one of the best performing libraries in terms of numbers of books borrowed, [which] is especially important in deprived boroughs like Lewisham, as it helps improve literacy. “In the case of a number of community libraries, we have seen a dramatic reduction in book borrowing and professional library services, despite the hard work of volunteers.